The main attraction of any trip to Shushtar has to be the UNESCO listed Shushtar Historical Hydraulic System. 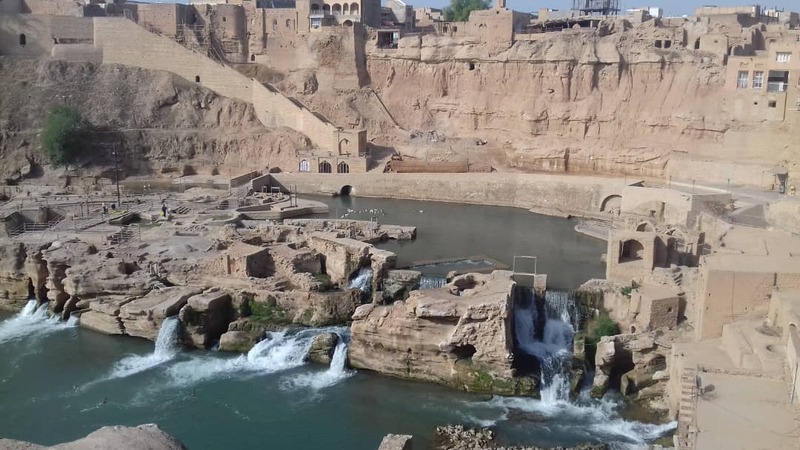 Shushtar, Historical Hydraulic System, inscribed as a masterpiece of creative genius, can be traced back to Darius the Great in the 5th century B.C. It involved the creation of two main diversion canals on the river Karoon one of which, Gargar canal, is still in use providing water to the city of Shushtar via a series of tunnels that supply water to mills. 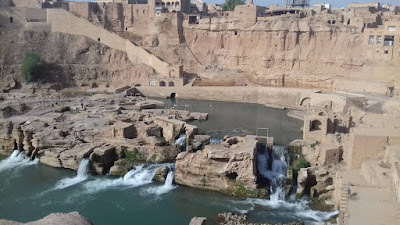 Shushtar today would be one of the most-visited tourist destinations in Iran but somehow its culture, archaeology and local life have yet to be discovered by foreign travelers. Thanks to the local tour guide of Uppersia team, Reza, in Shustar for taking and sharing a photo of this picturesque place.